The Organic Foods Production Act of 1990 established standards that producers must follow in order to have their products certified organic. The National Organic Program relies on independent certifiers to verify that companies are following those standards. Unfortunately, a handful of large national companies routinely violate those standards. When that happens, consumers are cheated. And the thousands of smaller, independent egg producers who spend the money to produce their eggs according to strict organic standards find themselves at a competitive disadvantage because they have to charge more for their eggs than a company that skirts the rules. How can consumers make sure that they are buying authentic certified organic eggs? Buy local if you can—small, local producers tend to be more honest because they need to preserve their reputations with local buyers. Avoid store brands (private label)—most of those come from the big egg producers. If you don’t have direct access to a good, local source of eggs or to a good local natural-food store, do some research to identify which larger regional and national brands are playing by the rules. The Organic Consumers Association (OCA), a nonprofit consumer advocacy group, can help. 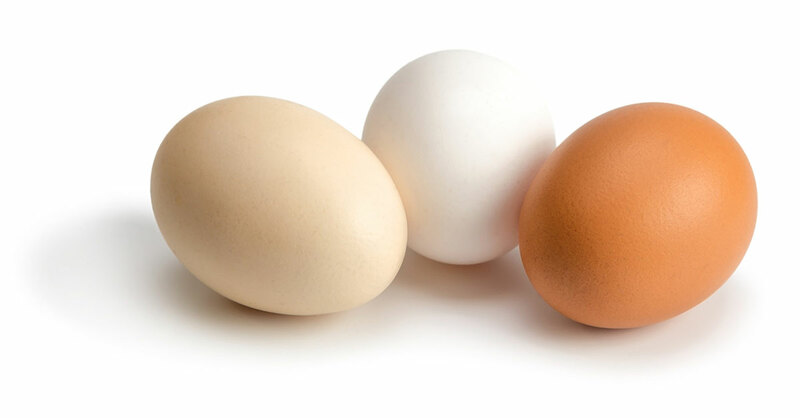 Check out this article on eggs, which includes a link to an organic egg scorecard. For more on the issue of organic fraud and how to avoid it, read this article from OCA.